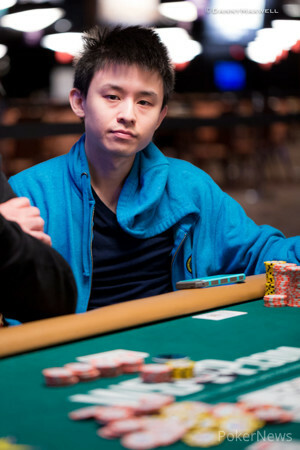 Hand #64: Ben Yu moved all in on the button for 795,000. 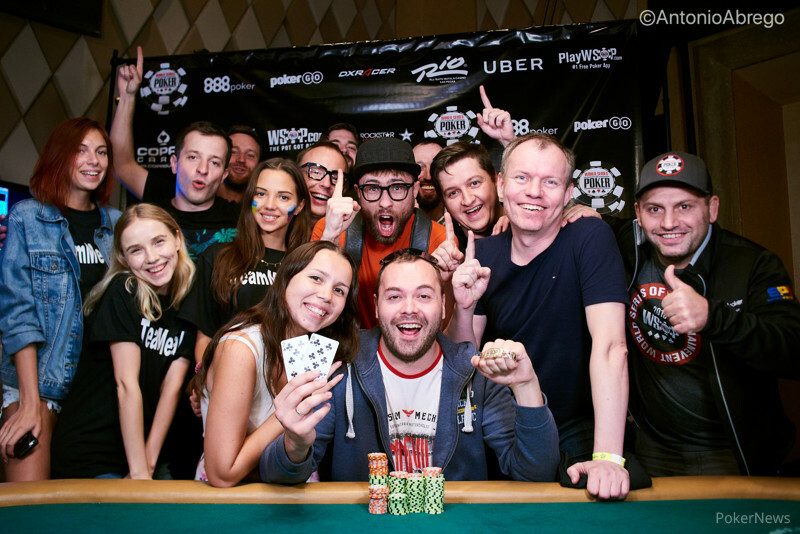 Denis Timofeev, in the small blind, reshoved for 4,600,000. The board ran and that was it for Yu, eliminated in fourth place for $63,327.